Rapides Urgent Care provides quality healthcare for adults and children over the age of three months. Illness and injuries happen without warning, so we are open with extended hours, when most physician’s offices are closed. Our caregivers can treat most urgent care conditions successfully, without a visit to the emergency room. Simply walk in, and you’ll be seen as quickly as possible. 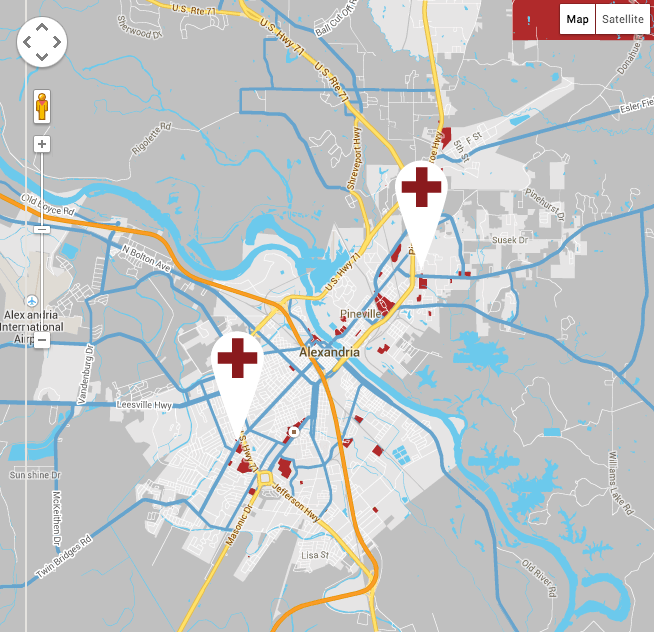 Rapides Urgent Care is backed by the outstanding resources and reputation of Rapides Regional Medical Center. With a continued emphasis on progressive care, Rapides Regional has grown to meet the continually changing needs of our patients and the rapidly advancing technology of modern healthcare. Our goal is to get patients into the right level of care, at the right time.